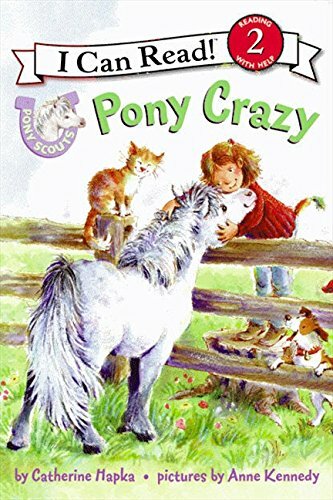 Pony Scouts: Pony Crazy is a great read for children who are passionate about horses. The author, an avid equestrienne herself, makes it easy to relate to Meg and her friends. The illustrations are delightful and tie in well with the text. Overall, this is an enjoyable book for horse lovers just getting the hang of reading. Reviewer Renee Hand is the award-winning author of The Crypto-Capers series. Look for her upcoming release The Adventures of Joe-Joe Nut and Biscuit Bill, The Great Pie Catastrophe.